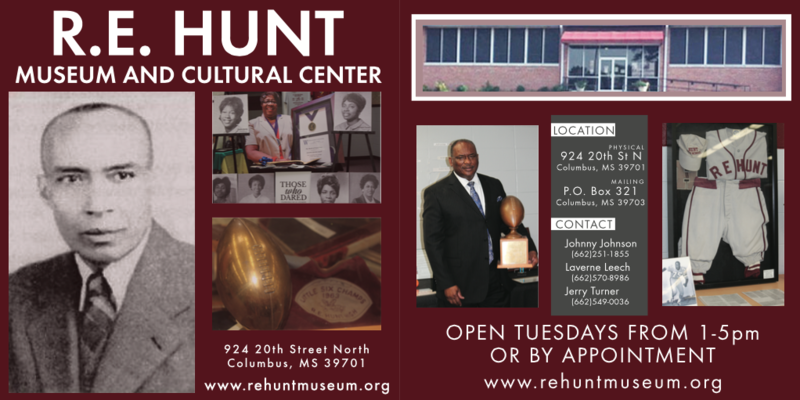 R. E. Hunt Museum & Cultural Center, is a registered 501(c)3 non-profit organization founded in 2011 and supported by alumni, volunteers and friends to preserve the district history within the 7,500 square foot facility. It was more than 50 years ago, in the late 1950’s when R. E. Hunt opened its doors and became a haven for educating thousands of African American students during a time when segregation and racism plagued our society. Following this era in history and school integration in 1971. R. E. Hunt remained a viable educational asset to all students in Columbus, MS as the school transitioned operationally as a high school, junior high, elementary and intermediate school unit until it closed in 2011. Today R. E. Hunt is a historic landmark in the state of Mississippi and is being preserved as a museum and cultural center on the original site, whereby it will be opened to the public and equipped to show the history of education in Columbus. To provide an avenue for all citizens of Lowndes County to be active participants in assimilation and display of items of historical significance to our community. Further, we seek to move beyond a mere oral history of many struggles and success stories relate to the prior and current citizens of our community to one that is permanent that grows and expands into perpetuity. To engage in and encourage other to participate in the study and educational use of Museum holdings and collections to enhance citizenship and knowledge about this region and its historical significance. R. E. Hunt Museum and cultural center invites you to stop by and enjoy a moment in our history. Our exhibits for September and October will feature “Memories, Memories” The story of the “Picture Man” and how he would travel around the city and county taking pictures at special events as well as evenings at night clubs and juke joints. See if you remember any of the cameras on display. ASDFJKL; is another exhibit you will want to see. Typeriters from then and now. Be sure and check out the typewriter donated by Carlotta Walls LaNier, one of the Little Rock Nine who married our own Ira LaNier! The holidays are approaching and your supporters will be busy shopping for gifts, decorations, and more. By reminding them to shop at smile.amazon.com, Re Hunt Museum And Cultural Center Inc can increase its AmazonSmile donations. Use the message and link below in email,social media, and on your website to spread the word to your donors, staff, and volunteers. In the coming weeks we will email you with additional holiday banners, one for Black Friday and one for Cyber Monday. Shop for everyone on your gift list this holiday at smile.amazon.com/ch/45-2152941 and Amazon donates to Re Hunt Museum And Cultural Center Inc.
You received this e-mail because you are the registered contact of an organization enrolled in AmazonSmile. 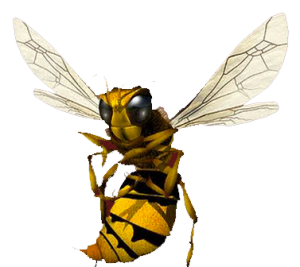 If you would like to view or change your organization’s AmazonSmile account, please visit: https://org.amazon.com/.